Bhakta and the WhistlePig staff on October 3, 2015, at the opening of the distillery. When Raj Peter Bhakta launched WhistlePig in 2010, he was running low on his luck -- and resources. But the silver lining of hitting bottom is that you can only move up. After launching in 2010 with about $1 million in annual revenue, WhistlePig has grown on average 70 percent per year since. In that time of rapid growth, WhistlePig took on investors. Those investors are now trying to unseat Bhakta and sell WhistlePig. Bhakta, 40, is gearing up for the battle of his life. The friends, investors and members of the WhistlePig board of managers delivered notice to Bhakta on April 28 that Bhakta had breached his responsibility as the operating manager. On April 29, Bhakta was notified of an “extraordinary board meeting” to be held on Friday, May 6, to discuss and vote upon Bhakta’s removal for breach of contract. The investment banker Wilco Faessen, who has worked at both Barclays and Lehman Brothers, was a longtime friend of Bhakta. Faessen owns 15 percent of the equity in WhistlePig and is a member of the board of managers of WhistlePig, according to legal documents for Bhakta’s case, filed in May in Delaware, where WhistlePig is incorporated. The other defendant in the case is Christopher Evison, who is the managing director at Quadrant Capital Advisors and investment advisor for WP Holdings, which is an investment arm of the multi-billionaire dollar Santo Domingo family from Columbia. WP Holdings owns 12 percent of WhistlePig, according to the court documents. Alejandro Santo Domingo was a friend of Bhakta after college, though they hadn’t stayed in particularly close touch since then. 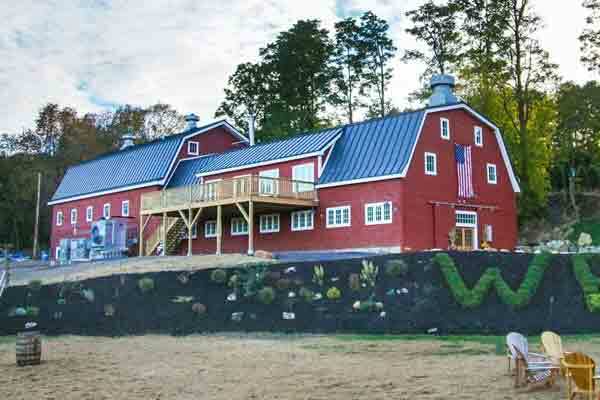 The WhistlePig farm in Shoreham, Vt.
Related: This Entrepreneur Almost Gave Up On Himself. Now, He Runs a Million-Dollar Brand. Unseating Bhakta as the operating manager would allow the remaining board members to vote to sell the company, which Bhakta says they estimate to be worth $100 million. That would leave Bhakta with $50 million. To be sure, that’s a tempting offer. And the individuals aiming to unseat him from the CEO chair sit on a lot of ammunition. Bhakta’s vision, from the beginning, was to make the first farm-to-bottle whiskey brand made entirely in the United States since prohibition. Before launching Shoreham, Vt.-based WhistlePig, the charismatic, if slightly over-the-top, Bhakta had a bouquet of failed, rather ostentatious endeavors to point to. He had, for example, once ridden an elephant across the Rio Grande in Mexico with a mariachi band. He had also been a contestant on the second season of The Apprentice with Donald Trump. Bhakta was deemed unfit to be the CEO of WhistlePig for a half dozen incidents of irresponsible behavior that are, the defendants claim, indications of a character unfit to lead the whiskey company. Claim: On April 26, 2015, Bhakta drove while intoxicated and “pled guilty to criminal offense of negligent operation of a motor vehicle,” according to May 13 court documents. Defense: Bhakta says that he was on medication from back pain. Claim: The defendants also say that Bhakta lied to the aforementioned arresting police officers about being in front of his house when he was arrested. Defense: Bhakta owned the property he was arrested in front of but it was not his primary residence. Claim: The defendants accuse Bhakta of smoking marijuana on company premises while conducting business. Defense: Bhakta lives on the WhistlePig premises and says that possession of small amounts of marijuana is not a crime. Claim: Defendants claim that they were not made aware of equity granted to Danhee Bhakta, Bhakta’s wife and WhistlePig's marketing director. 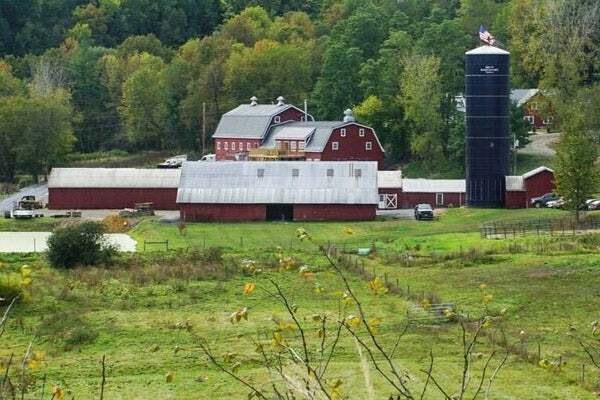 Claim: WhistlePig leases the property from the farm that Bhakta bought on June 18, 2007. 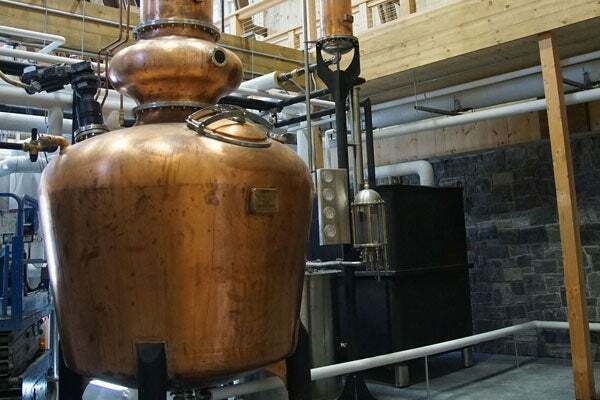 The defendants say that Bhakta renovated his personal property on the company’s dime to build a distillery in one of the properties. Claim: Finally, the defendants say that Bhakta padded an equity repurchase agreement with what they characterize as frivolous consulting charges. Defense: Bhakta said that he paid for expertise. “There was nothing nefarious about this arrangement, and Defendants’ attempt to construe this into ‘criminal activity’ or ‘fraud’ is pure spin,” the brief states. The legal team representing the defendants in this case did not respond to Entrepreneur’s repeated requests for comment. While Bhakta says that in the earliest days of launching WhistlePig, he toyed with the idea of building a spirits company to sell, he had long ago decided to keep WhistlePig in the family and run it for generations. He fell in love with the business and became convinced that the opportunity to grow WhistlePig was tremendous. By the time Bhakta went to raise funds from investors, he says he was transparent about his intentions to hold on to the company for the long term. Bhakta says that he hopes that the Santo Domingo family is being mislead. He can’t imagine that his old buddy Alejandro would instigate such a lawsuit. Regardless of where the impetus for this litigation began, entrepreneurs need to be obsessively careful about who they take money from. Bhakta has learned that the hard way. It’s particularly confounding for Bhakta since these investors who are now trying to oust him were once good friends. But even if there is an overlap in business and friendship, investment deals always need to be mapped out obsessively by the most stringent lawyers, says Nikhil Varaiya, the director of graduate programs and a professor of finance at the College of Business Administration at San Diego State University. And even between friends, a handshake isn’t enough to seal the deal. “Whenever you take money from anybody, you must use the services of a competent lawyer to make sure that you don’t sign an agreement that does not protect your interests, especially if you are still a majority owner,” Varaiya says. 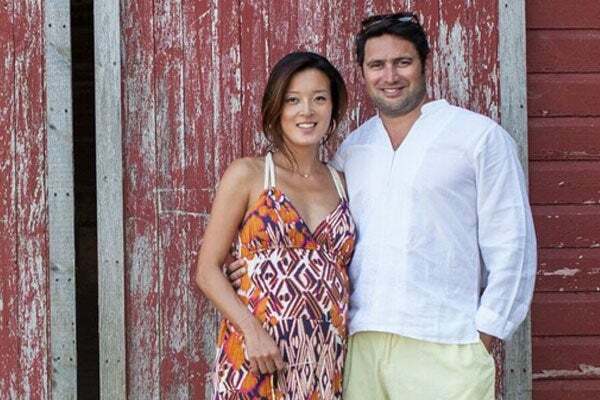 Raj Peter Bhakta, the founder of WhistlePig, with his wife, Danhee Kim. Bhakta recommends that entrepreneurs put into the contract that if a minority shareholder brings a lawsuit against a majority shareholders, that the company pays the legal fees. Seeing this case through will be very expensive for Bhakta. The defendants in the case “fully expected that when I was in their office and they said, ‘Raj, you have a choice between walking away a rich man and being ruined in court and in the press,’ that I would chose to walk away a rich man,” Bhakta says. For Bhatka and WhistlePig, the litigation is still ongoing. It will likely be a long, complicated and expensive legal battle. For Bhakta, however, the battle has become about more than his business. Whether Bhakta is tilting at windmills or has some amount of leverage is yet to be seen.